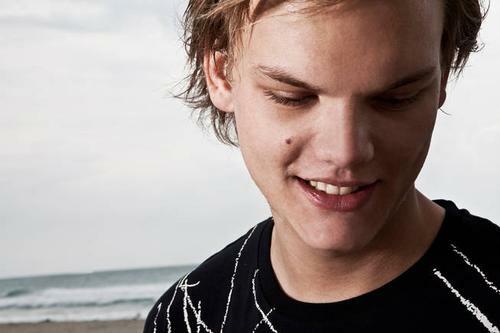 Avicii is a Swedish house DJ and producer and a hugely prolific remixer, with over 50 to his name. Avicci’s productions and remixes encompass a diverse range of dance genres. 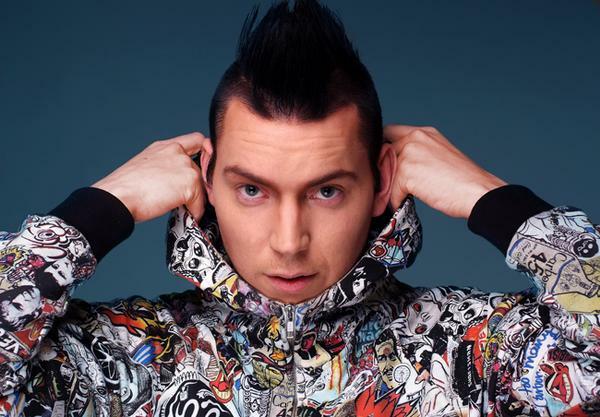 He is best known for his big vocal house tracks ‘My Feelings For You’ and ‘Seek Bromance’.